Hey everyone! I’m Ashley from 3 Little Greenwoods! 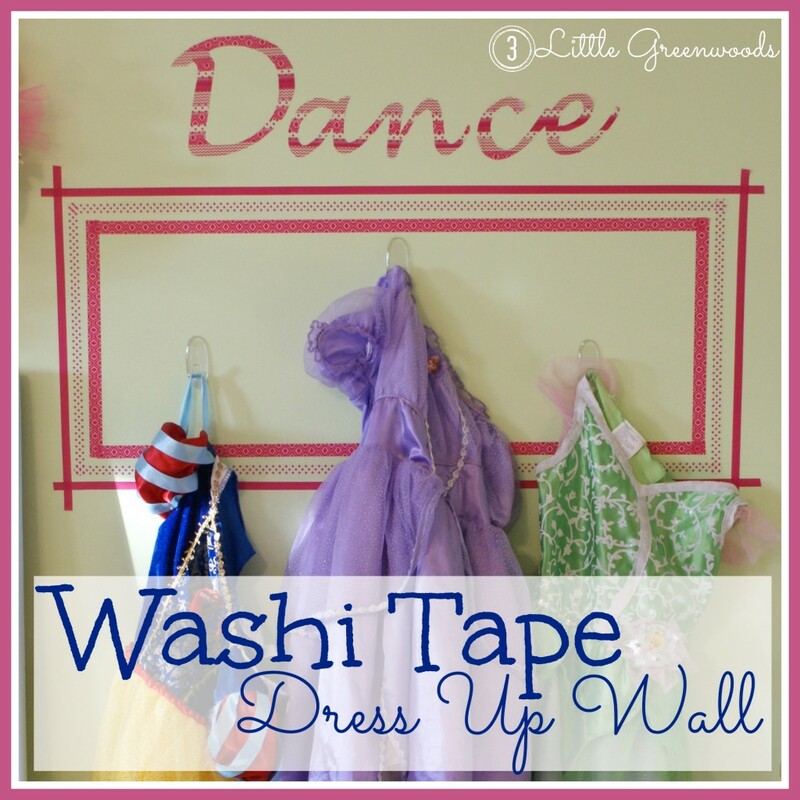 Today I’m sharing an easy way to create your own Washi Tape Dress Up Wall! Sometimes I have commitment issues. 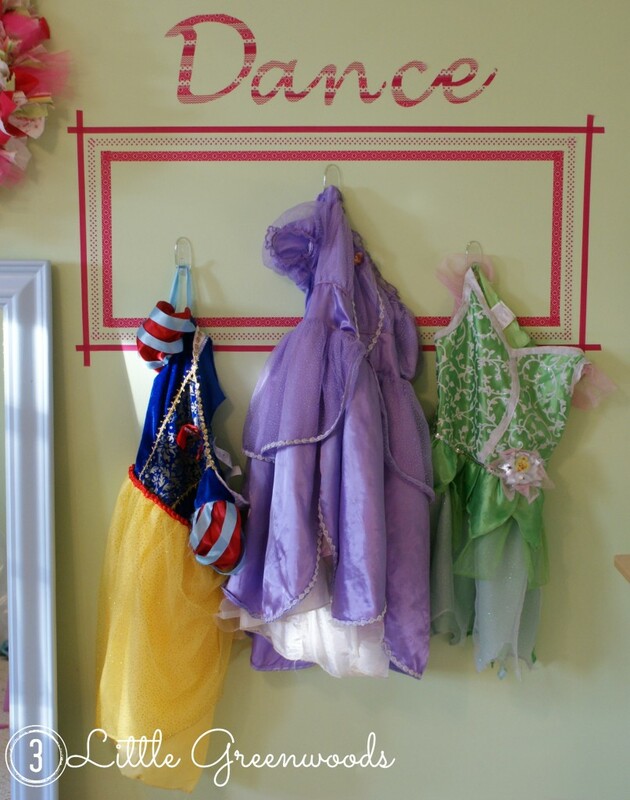 Such as I would love to add a wooden plaque to the wall with hooks for all of my three year old’s princess gowns but don’t want to whack more holes in the wall. 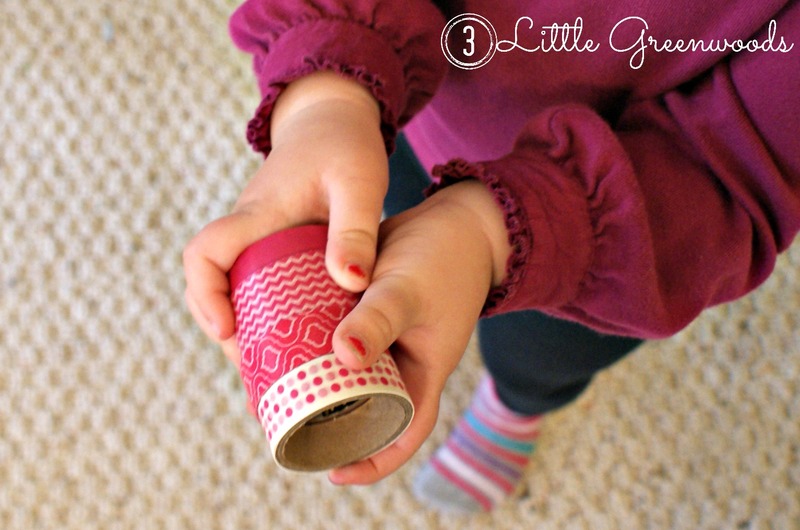 Washi Tape to the rescue! 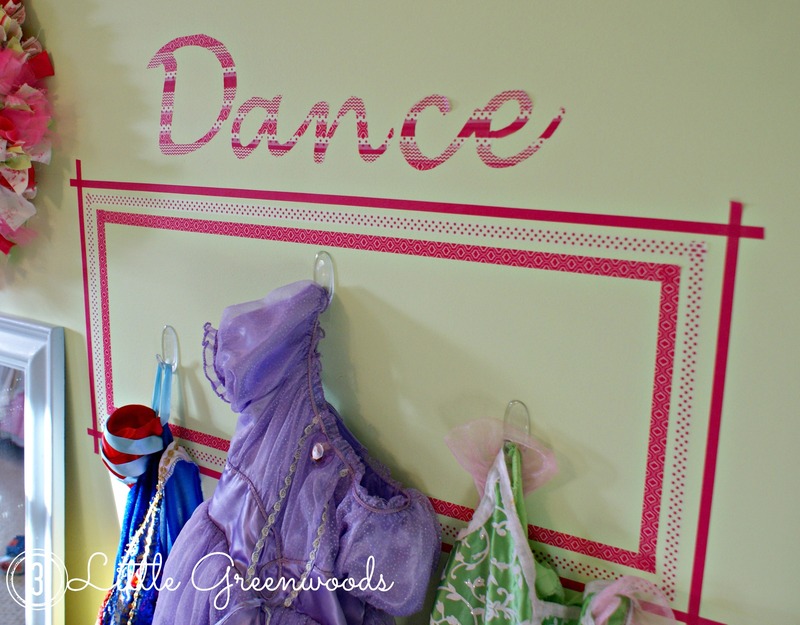 This beautifully colored and patterned tape is so fun to use and allowed me to create a Dress Up Station on the wall without hammering a single nail. Washi Tape comes in hundreds of colors and patterns. I picked up a pack of four from Hobby Lobby for about $6. To begin I used a level to create a large rectangle on the wall. It measures about 3 feet by 1 1/2 feet wide. After that I simply added more frames around the original one. Instead of pulling out the level again I just eye balled where the other frames should go. 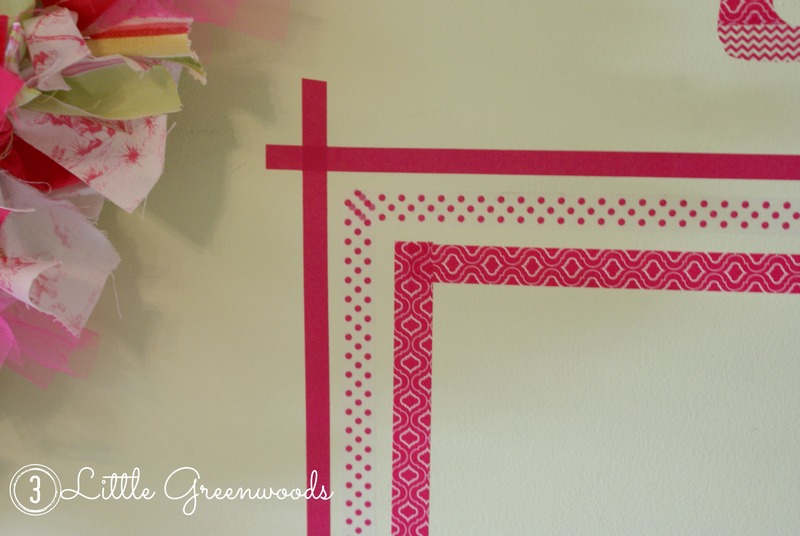 Take care to give the washi tape a good rubbing to secure it to the wall. Add a little rubber cement to any ends that have lost some of its sticky. Three Command Hooks were spaced evenly in the middle of the frame for Tootsie’s sweet dress up clothes. 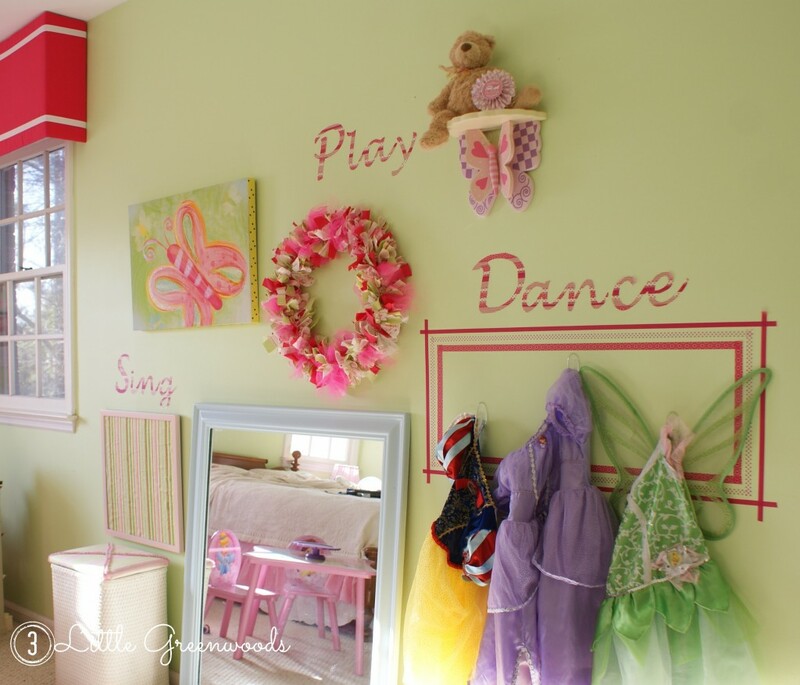 If we decide the room needs a little rearranging then the tape is easily removable. 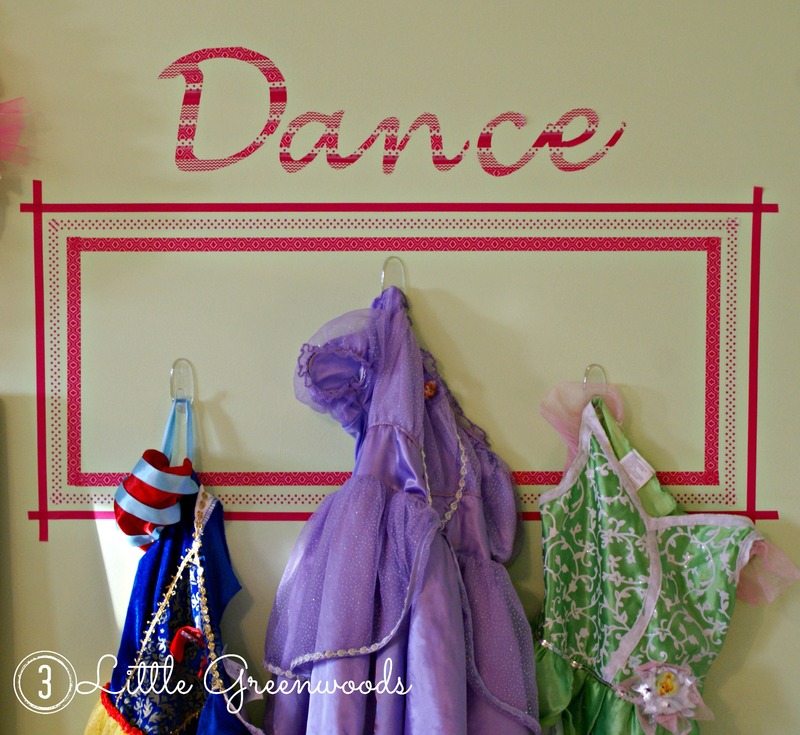 l love how the washi tape provides an instant frame to highlight where the dress up clothes should be hung. Notice I said “should”. Usually her room looks like Cinderella’s trunk exploded! The entire Dress Up Wall is complete and I would love to share it with you! 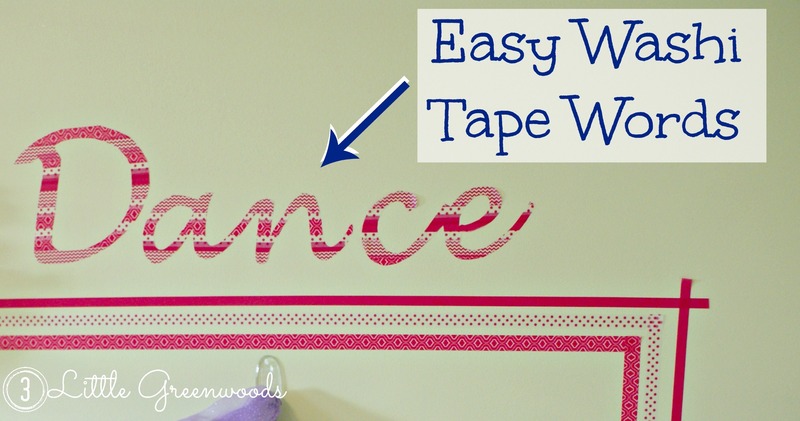 Especially the super simple technique for making Washi Tape Words! keep creating and having fun with my 3 Little Greenwoods! Meet Ashley - wife to Honey, mama to 3 Little Greenwoods, party planner, & DIY lover! 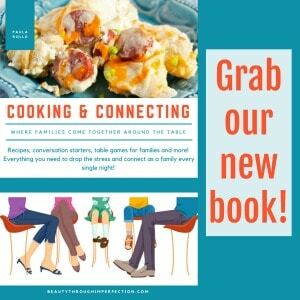 Join her as she whips up yummy dishes, has fun with her kiddos, and creates spaces to smile about! 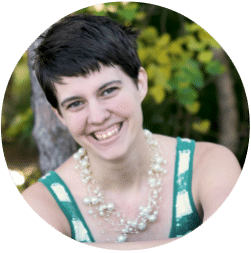 Connect with Ashley on her blog, Facebook, google+, or Pinterest account. These are cute! I esp. love your pic with the little table in the background. So pretty! Thanks so much Georgia! I have had the best time transforming her room. I’d love for you to hop over to see all the projects I’ve completed! Hey Buddy!, I found this information for you: "Washi Tape Dress Up Wall". Here is the website link: https://www.beautythroughimperfection.com/washi-tape-dress-wall/. Thank you.